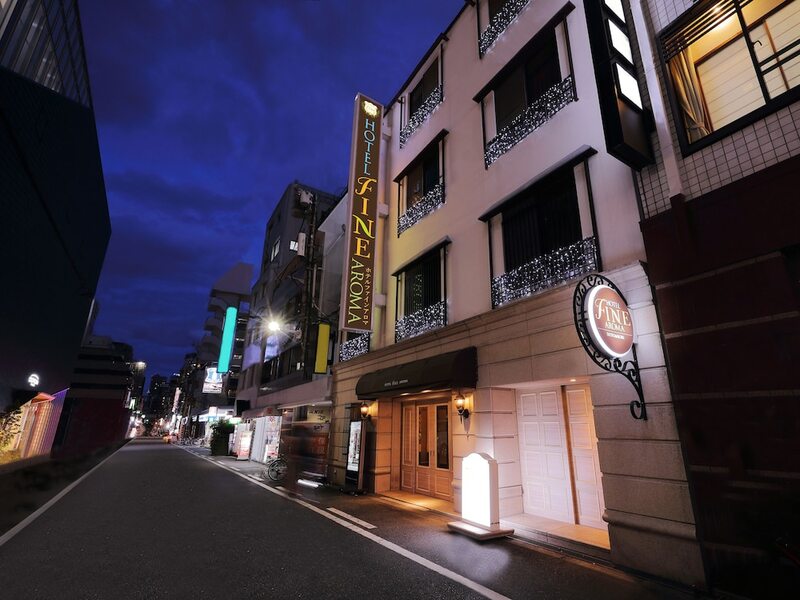 Located in Osaka (Namba), Hotel Fine Aroma Dotonbori - Adults Only is within a 10-minute walk of Shinsaibashi Shopping Arcade and Amerikamura. This love hotel is 0.5 mi (0.9 km) from Kuromon Ichiba Market and 0.6 mi (1 km) from Dotonbori Glico Sign. Make yourself at home in one of the 25 air-conditioned rooms featuring refrigerators and flat-screen televisions. Complimentary wireless Internet access is available to keep you connected. Private bathrooms with shower/tub combinations feature complimentary toiletries and hair dryers. Conveniences include phones, and housekeeping is provided daily.